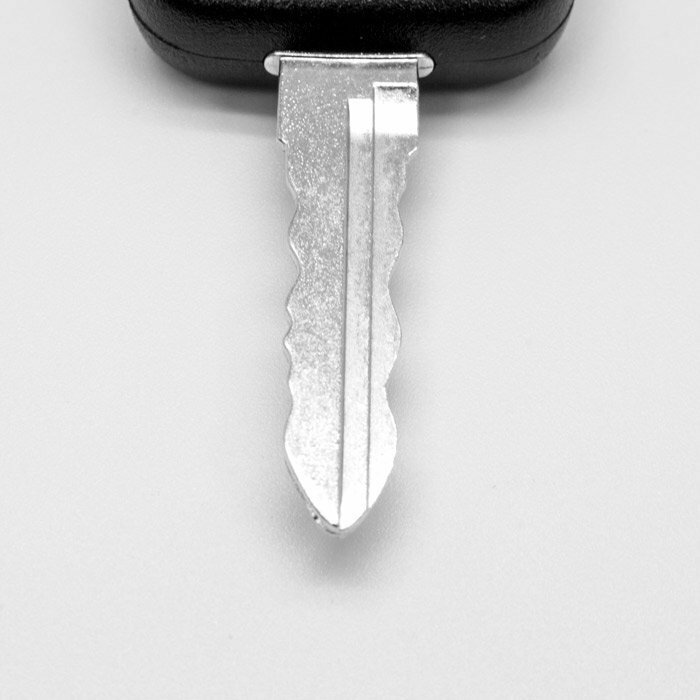 The AR-300 is a simple, convenient, audio recorder shaped just like a car key. 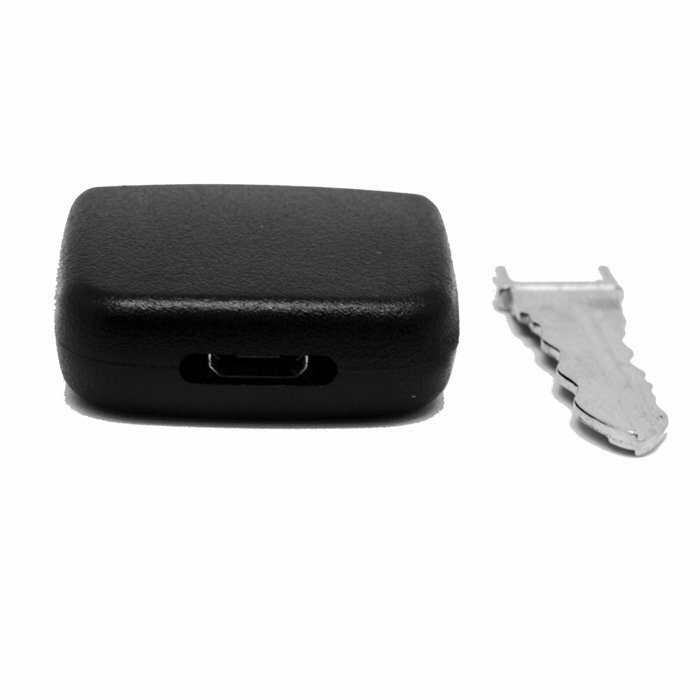 It uses a minimalist one-button on and off switch to allow for easy recording controls and is small enough to fit on your key-chain. The high definition audio records directly to the internal memory, which can be moved to your computer with the included USB cord for easy editing and storage. If you want instant playback, just insert the ear-buds into the device and listen to the saved audio. Great for taking notes and recording seminars! Slide the AR300 on your keychain and take it everywhere you go, using the simple, one-button switch to start recording. With the LED light indicator you’ll know exactly when the device has started recording. This device can last up to 7 hours on one charge making it ideal for personal or work meetings! 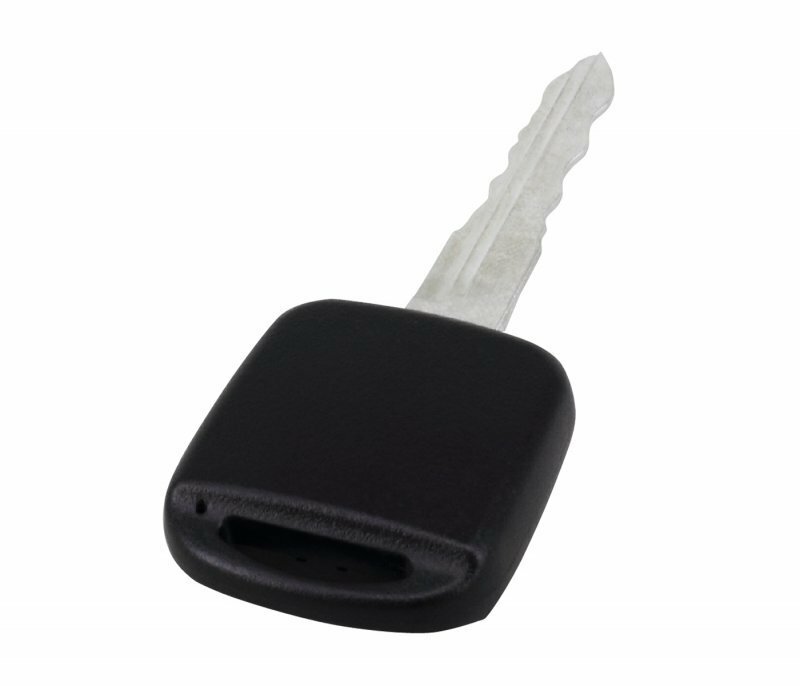 If you are looking for just a standard key-fob audio recorder then also see our popular DR100 recorder.